It’s been a very busy and exciting couple of weeks for me with the blog hop going on… It’s really amazing to see other quilters interpret your designs and make them their own, even fabric choice can change the look of a project dramatically. 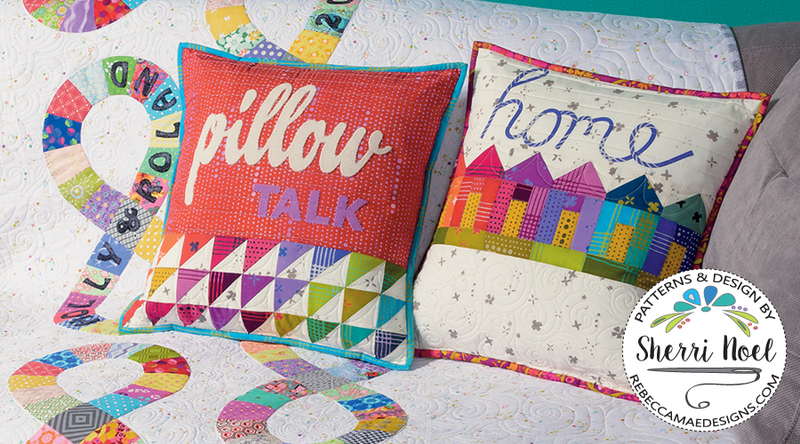 I had so much fun on the hop, looking at all the quilts and pillows, I hope you did too! Tracy – The Final Giveaway Bundle Winner! Congratulations! I’ll be in touch via email! Thank you to Martingale for supplying all the books to give away, and to Aurifil for sponsoring the fabulous threads to give away!! AND A BIG THANKS TO ALL THE QUILTERS ON THE HOP!! 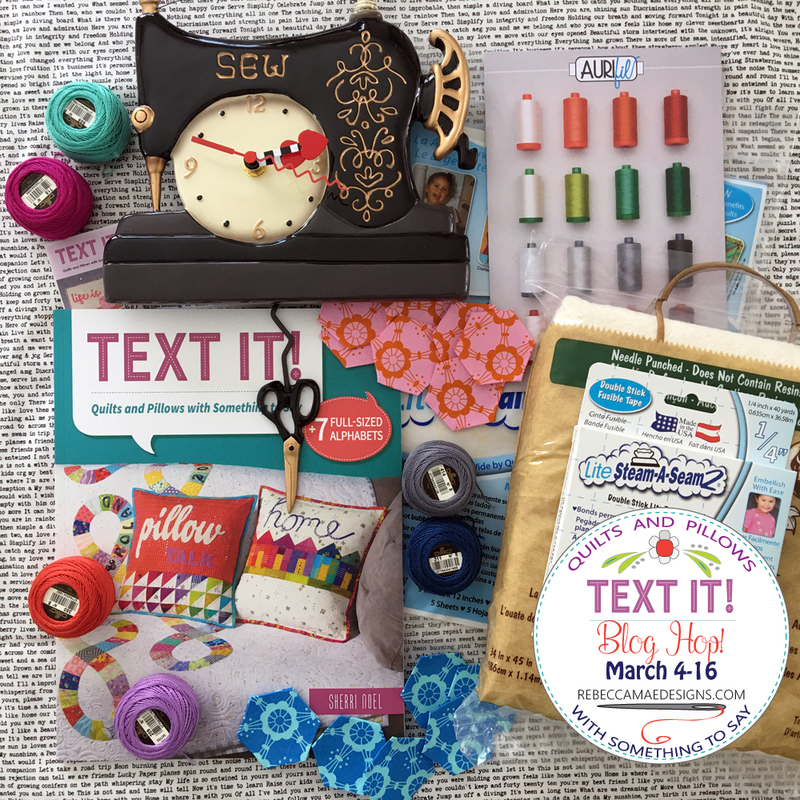 I was so inspired by the Text It blog hop that I have ordered your book and it should arrive soon so I can start of making some gorgeous quilts. Thank you from a regular blog follower in Tasmania, Australia.